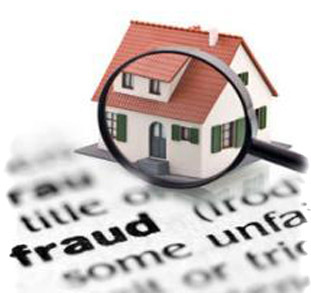 Mortgage fraud thriving in Canada..
Home / Mortgage fraud thriving in Canada.. In early 2013, Kelly Vandenham and her boyfriend were preparing to put an offer on a charming Craftsman-style house in West Kelowna, B.C. They had been pre-approved for a mortgage with Canadian Imperial Bank of Commerce, but the couple’s realtor suggested they could get a lower interest rate at Toronto-Dominion Bank, where their realtor’s boyfriend, Kulwinder Dhaliwal, worked as a mobile mortgage specialist. What happened next is a problem that continues to plague the financial industry despite steady changes to mortgage lending rules, a dilemma that some warn threatens to undermine faith in the country’s robust housing market. Although TD was still reviewing the application, Mr. Dhaliwal instead cut out the Interior Health letterhead along with the signature of the agency’s human resources worker from the couple’s application and pasted them onto a fake new letter, which he submitted as part of a different application to Bank of Nova Scotia.